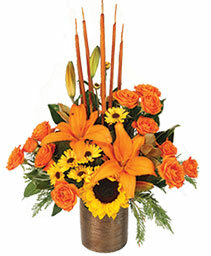 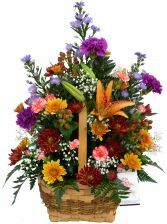 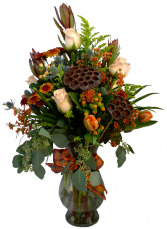 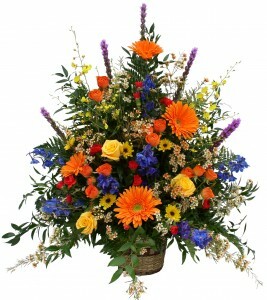 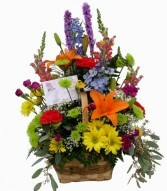 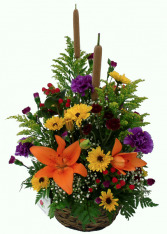 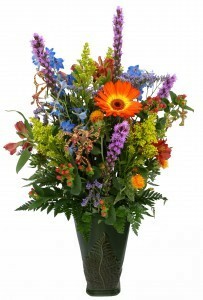 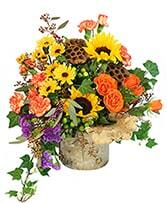 Rake in an abundance of warm smiles this year by sending this Nature's Bounty arrangement from ROXANNE'S FLOWERS. 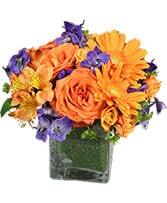 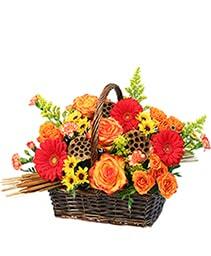 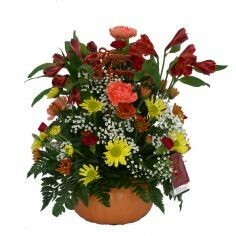 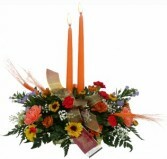 Overflowing with an array of seasonal flowers and harvest accents, it's a lovely way to add a touch of fall festivity. 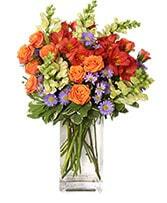 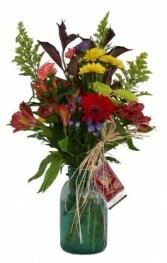 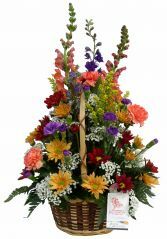 Call our shop direct or order a gift of flowers online today!